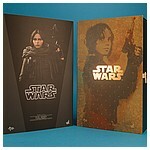 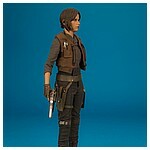 Hot Toys officially announced the MMS404 Jyn Erso and the MMS405 Jyn Erso (Deluxe Version) featured on this page on December 7, 2016. 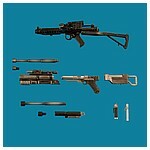 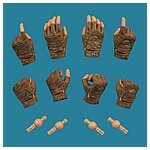 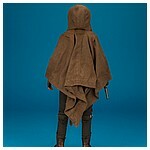 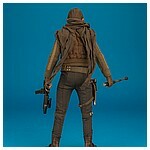 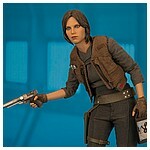 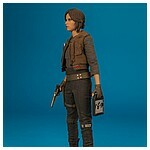 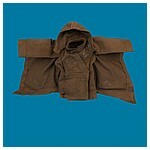 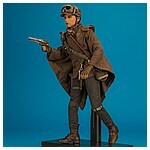 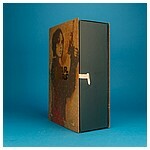 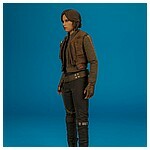 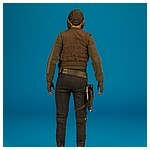 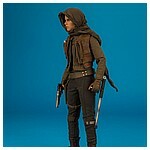 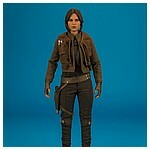 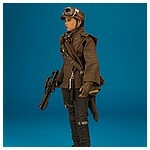 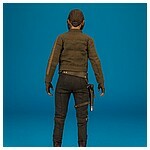 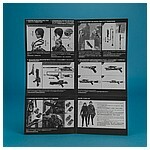 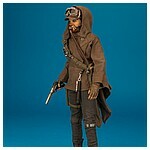 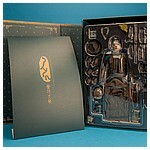 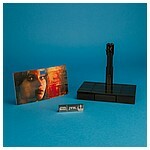 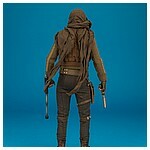 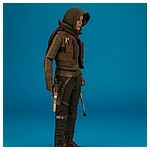 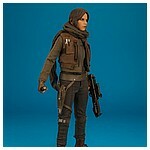 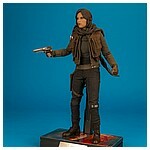 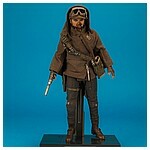 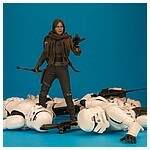 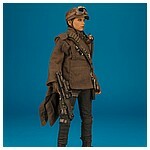 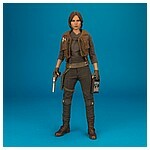 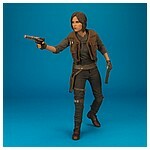 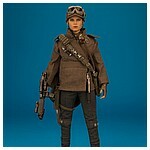 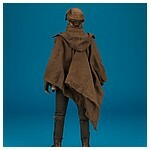 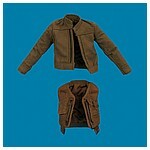 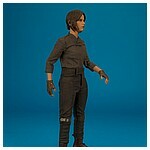 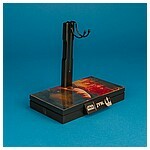 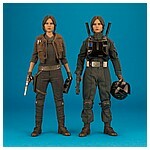 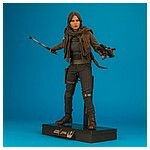 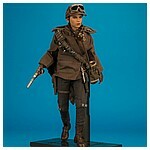 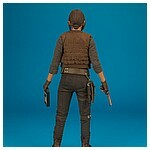 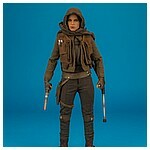 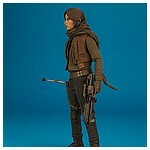 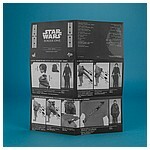 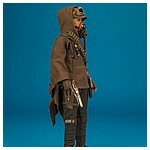 This version of the 1/6 scale collectible figure came with extra accessories to allow for countless variations for customizable display including a cold weather survival gear "Concho", bandolier with breathing mask, hat with goggles, quadnoculars, and additional parts for Jyn's blaster to combine into multiple modes. 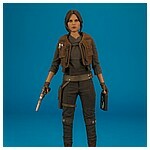 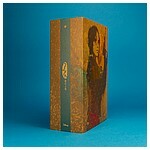 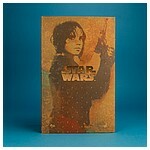 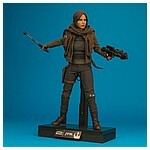 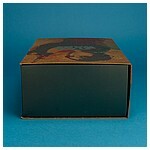 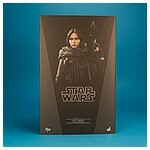 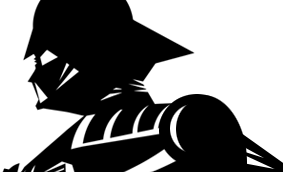 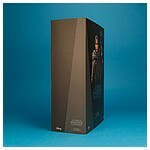 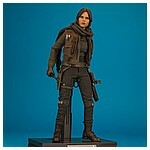 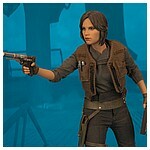 Jyn Erso began shipping in August 2017. 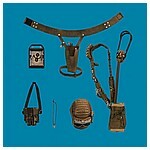 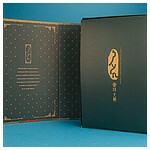 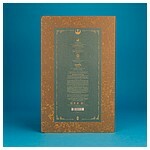 Cold Weather Survival Gear "Concho"